Looking for Love? Trust Your Genes! VANCOUVER, British Columbia, Feb. 22, 2018 (GLOBE NEWSWIRE) — Hootsuite, the world’s most widely used social media management platform, extended its global leadership and innovation through a host of strategic moves to close out 2017. New and deeper partnerships, several significant accolades, and expanded executive bench strength have accelerated the company’s momentum into 2018 to support more than 16 million users—from individual professionals to employees at 80% of the Fortune 1000—to succeed with social. /EIN News/ — In Q4 of 2017, Hootsuite became a preferred Social Media Management Solutions (SMMS) provider within the Adobe Exchange Partner Program. This strategic partnership brings together industry-leading solutions from both Adobe and Hootsuite to enable customers to leverage social across their organizations and provide valuable insight into the customer journey. 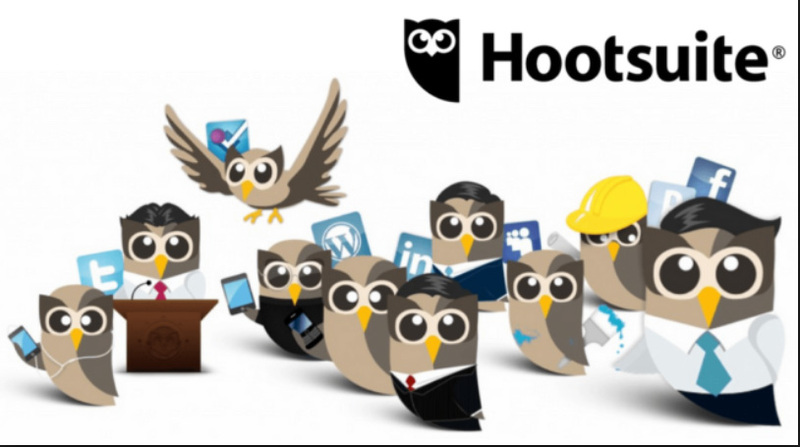 Hootsuite is the most widely used social media management platform, trusted by more than 16 million customers and more than 80% of the Fortune 1000. Hootsuite’s unparalleled expertise, customer insights at scale, and collaborative ecosystem empower organizations large and small to build their brand, business, and customer relationships with social. To learn more, visit www.hootsuite.com.